Patrick is a well know figure in the Brighton food scene and was part of the powerhouse who launched the Brighton Best Restaurant Awards in early 2016 alongside fellow journalists, Andy Lynes and Euan Macdonald. 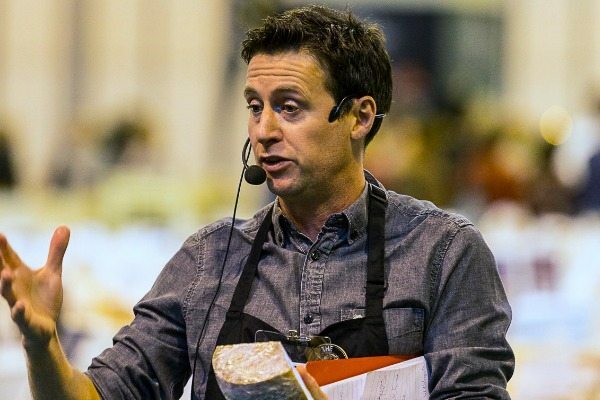 We caught up with him to quiz him on all things edible… and made the faux pas of asking him about his favourite cheese! I first got into cooking when I went to uni – my ‘Grub on a Grant’ tuna pasta bake was the stuff of legend – and I also worked in restaurants when I was a student. My love of food and cooking developed from there, so after I did my journalism course 15 years ago I knew I wanted to write about food. My first job was with an international confectionery magazine, visiting chocolate and gummi bear factories across Europe. You really don’t want to know what goes into a gummi bear. Today, I freelance for titles including The Telegraph, Harrods Magazine, Restaurant and World’s 50 Best Restaurants. I’m also a specialist cheese writer, judging at international cheese awards and hosting tastings for the trade, press and public. I honestly can’t answer that. It depends what mood I’m in and who I’m with. If people from outside town ask where to eat, I normally mention Chilli Pickle, The Set, The Salt Room, Little Fish Market, 64 Degrees or any of the Gingerman restaurants. I also have a lot of love for Bincho Yakitori. We’re coming over for dinner – what’s on the menu? I love rolling up my sleeves and getting stuck into masses of seafood. 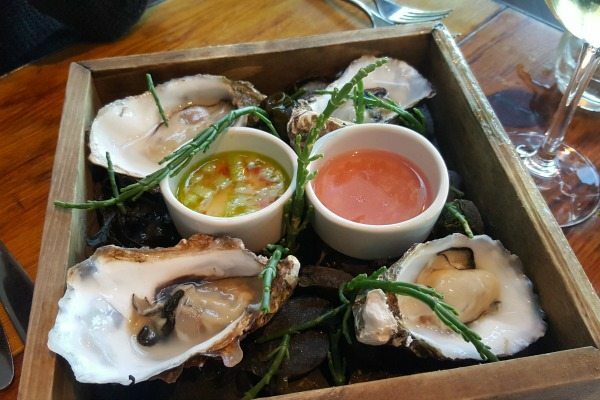 So I’d start with oysters – they are almost psychedelic in their intensity. And I’m a big fan of Spanish and Middle Eastern flavours, so maybe zarzuela – an opera of fish and seafood from Spain, which has similarities with bouillabaisse. There would also be plenty of cheese. My fridge is always heaving with fromage. 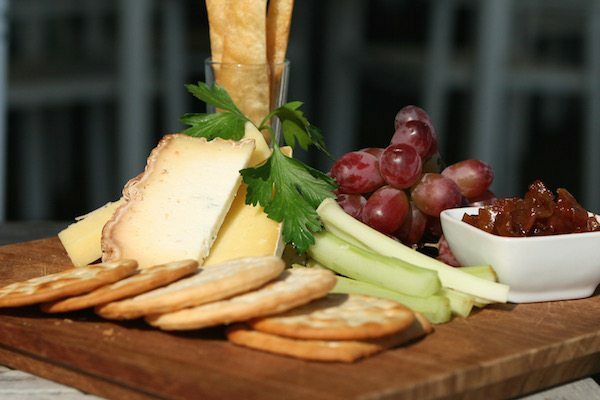 Current residents include a fruity Lord of the Hundreds sheep’s milk cheese, an aromatic Reblochon-style washed rind cheese from Oxfordshire called Rollright and several different age profiles of Comté. Britain was never renowned for its food culture but do you think that has changed over recent years? There’s been a huge leap forward in food quality in the UK in the past five years. 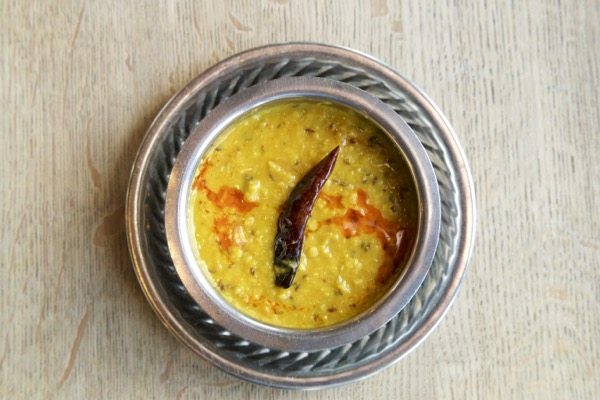 London is arguably the best city in the world to eat out in at the moment. There is so much choice in terms of price, style of food and atmosphere that it’s almost impossible to keep up. But this is also increasingly true of other cities. I’ve visited Bristol, Belfast, Edinburgh and Leeds in the past year and have been seriously impressed with their food scenes. I would put Brighton right up there now as well. The number of seriously good restaurants that have opened in the past five years in the city is amazing. Having said all that, there are still large swathes of the country where the food is, in the main, bloody awful, so there’s still a long way to go until food is as deeply ingrained in our culture as it is in France and Italy. I work in a shed at the bottom of my garden and tend to be most productive when I’m totally and utterly under the cosh with deadlines. Nothing sharpens the mind and stops you faffing about in the garden like half a dozen articles all due on the same day. I will not be held responsible for my actions if another person asks me if being a freelancer involves sitting around in my dressing gown all day watching TV. You have been warned! Likewise, it’s a bit exasperating when people ask me what my favourite cheese is. It’s an impossible question – like trying to name your favourite album. You’re a judge at the World Cheese Awards and Britain’s Cheesemonger of the Year award – tell us, what is your favourite cheese? Oh, so this is awkward! Like I said, there is no one cheese to rule them all. There are so many amazing fromages out there and so little time. Discovering and eating them is half the fun. I can tell you, however, that this month I have mostly been eating Kirkham’s Lancashire. It has an fabulous light and fluffy texture, plus a beguiling lactic tang. If you give me a few slices of that with an Eccles cake, I will be your friend. Learn to be a journalist first. Accuracy, understanding how to structure an article and how to adapt your writing for your audience are basic elements of any decent journalism course. They are just as relevant to food writing as they are to being a fleet street news hound. Having a niche is pretty handy too (but just don’t choose cheese). You have recently launched OctoberBest in Brighton – could you let us know a little more about the event? 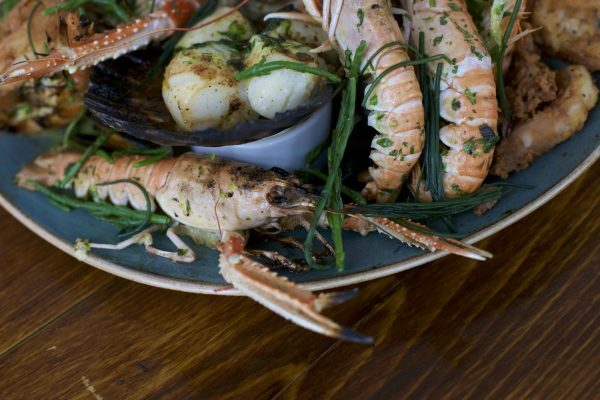 OctoberBest is a two-week restaurant festival in Brighton and Hove, which takes place next month. It’s grown out of Brighton’s Best Restaurants awards, which fellow food journos Andy Lynes, Euan Macdonald and I launched in February. We asked more than 100 local food experts – journalists, food bloggers, chefs, restaurateurs and business leaders – to vote for their favourite restaurants in Brighton and Hove from which we created the definitive list of the city’s Top 20 restaurants. As part of OctoberBEST, all 20 restaurants will be offering special £20 menus and deals from 17-30 October. 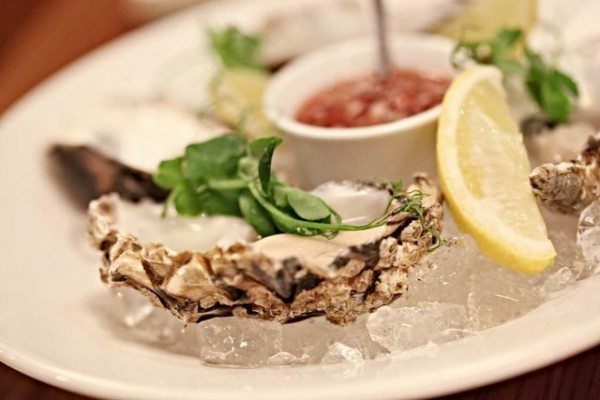 There are some amazing offers and special dishes being lined up, which will give people the chance to sample the best of Brighton’s dining scene. 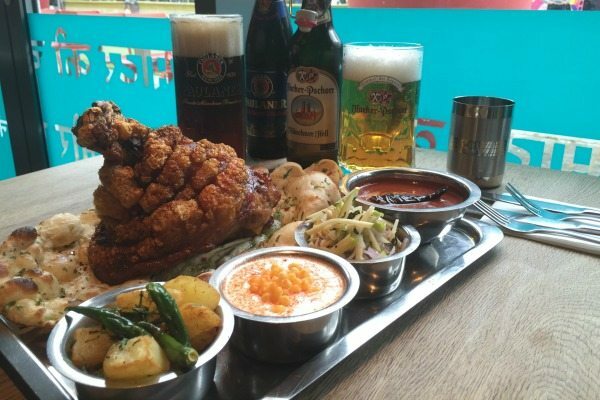 I’m particularly excited about Chilli Pickle‘s crispy pork knuckle vindaloo, which chef Alun Sperring has developed for the festival.